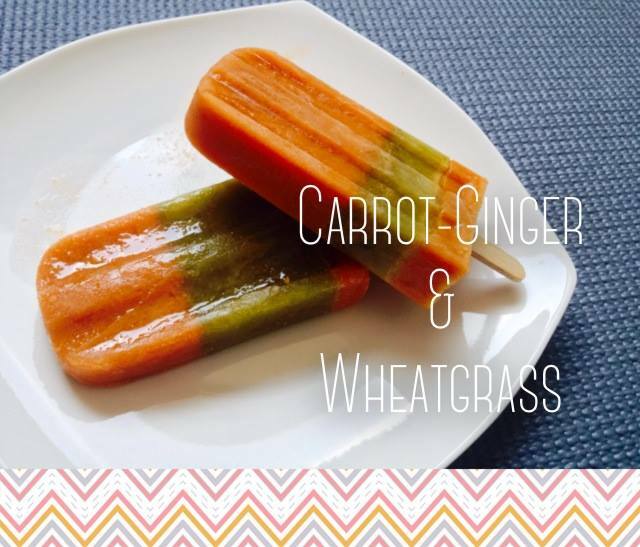 #for30more giveaway #8: KarmaPop ice pops – RLB Ink. 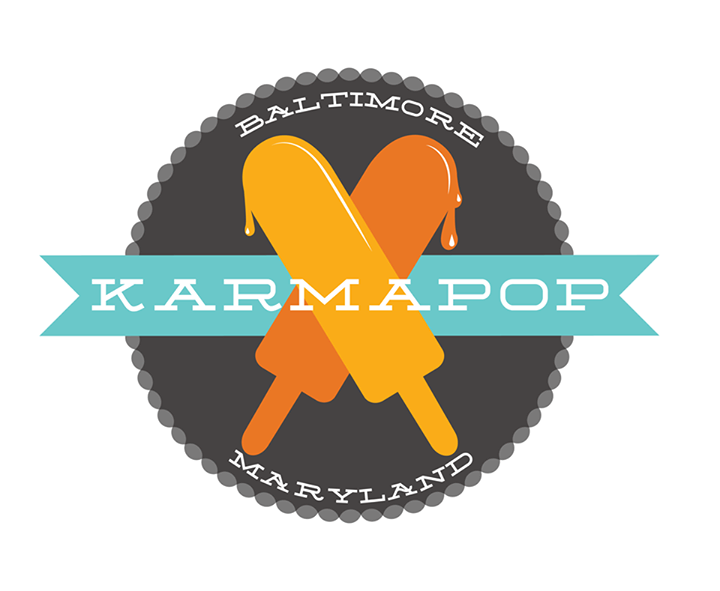 Baltimore, have you caught on to the KarmaPop craze? This company is so cool. They’re first and ONLY food tricycle in Baltimore and make small-batch desserts like gourmet ice pops and mini pies. (Sweet Potato Pie and Razzle Dazzle Lemonade are flavors.) The mission? Spread good karma, one dessert at a time! Krystal of KarmaPop was excited to be a part of Katharine’s fundraiser. 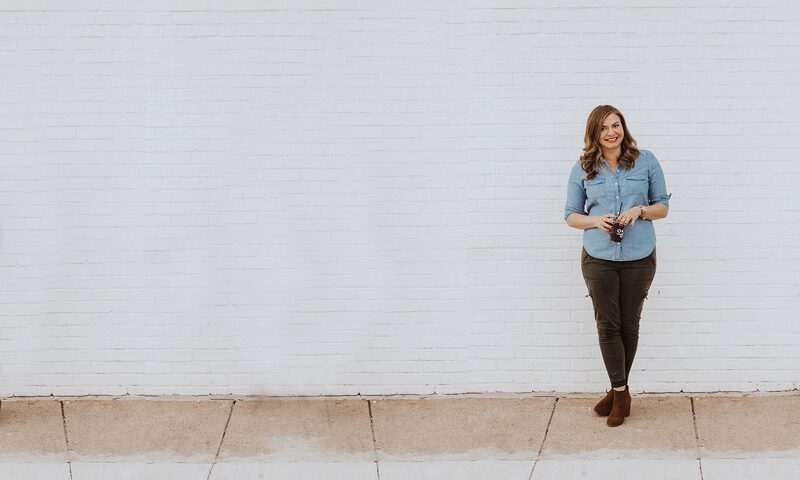 She and her team are donating FOUR (4) orders (10 pops/order, valued at $25/order). A friend of Krystal’s recently lost her brother to CF, and she wants to make CF stand for CURE FOUND. Share via social. The more platforms you share on (Twitter, Facebook, Instagram), the more chances you have to win. Make sure you use the hashtag #for30more and link to the fundraising page. 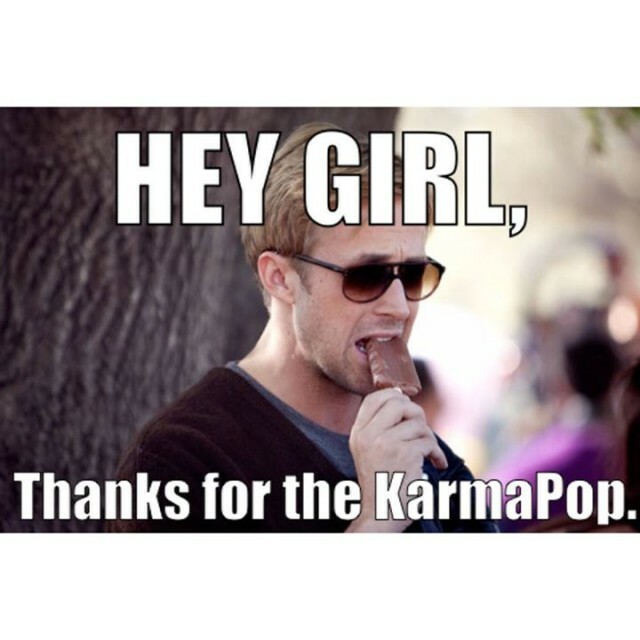 For example, you could tweet something like: “I’m supporting #for30more AND entered to win gourmet ice pops from KarmaPops! Share + donate to enter: bit.ly/for30more. You must share/donate by 11:59p.m. today (Thursday). The winners will be announced tomorrow!